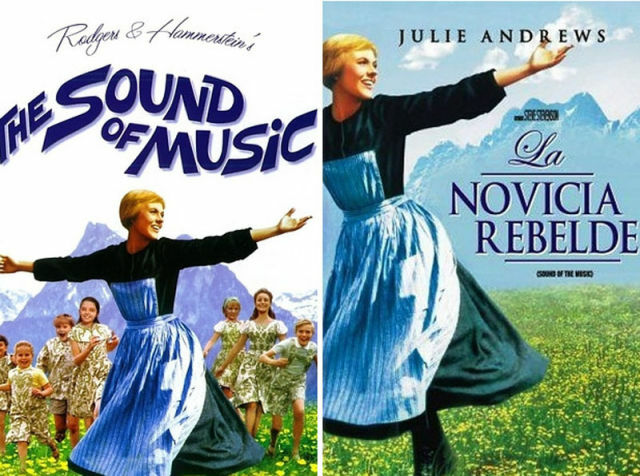 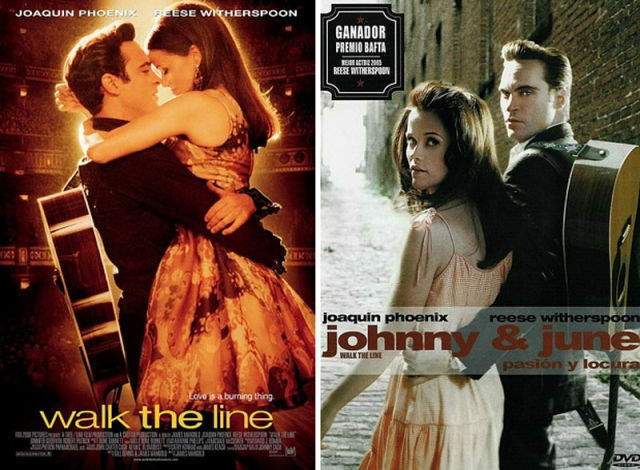 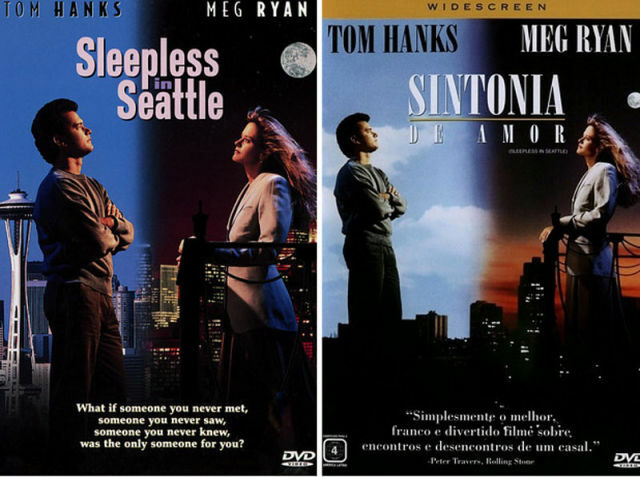 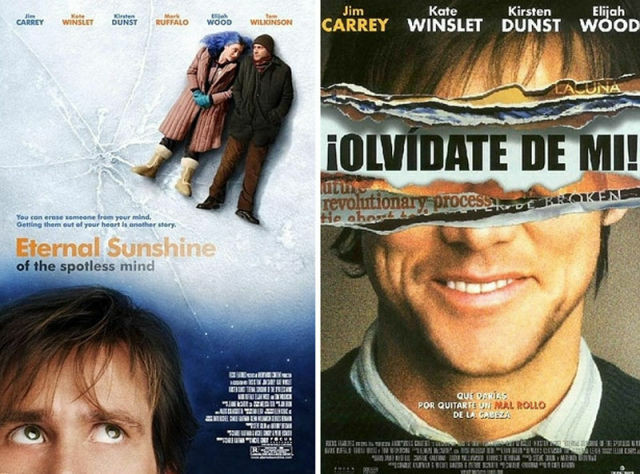 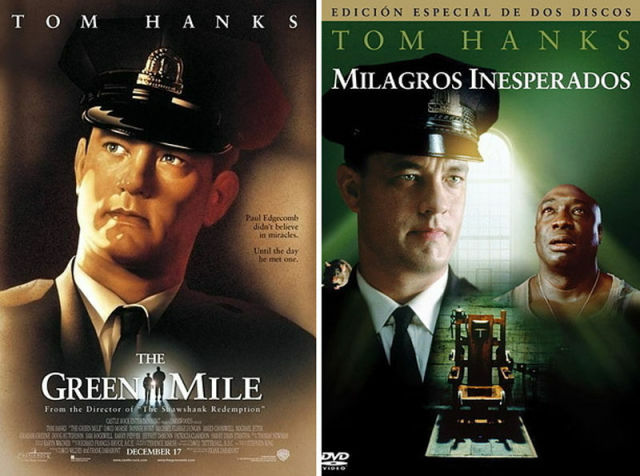 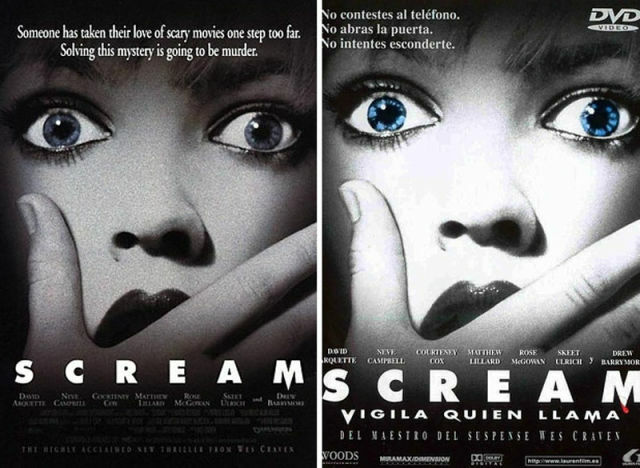 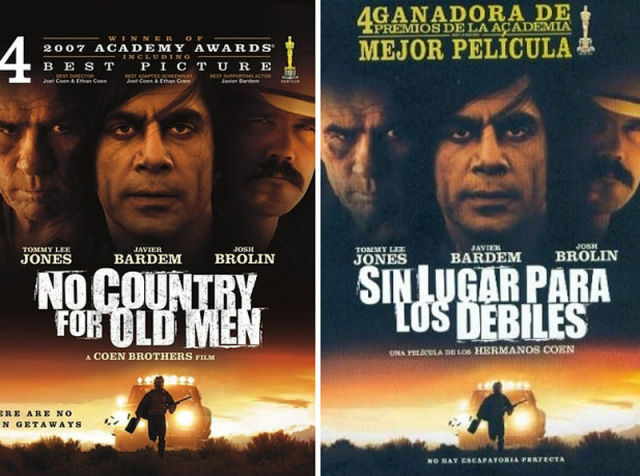 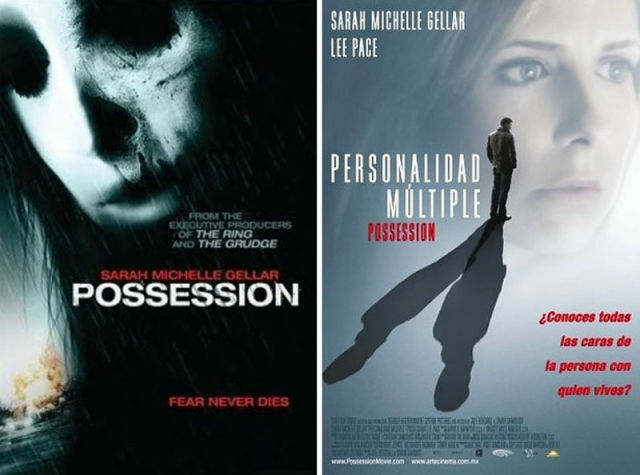 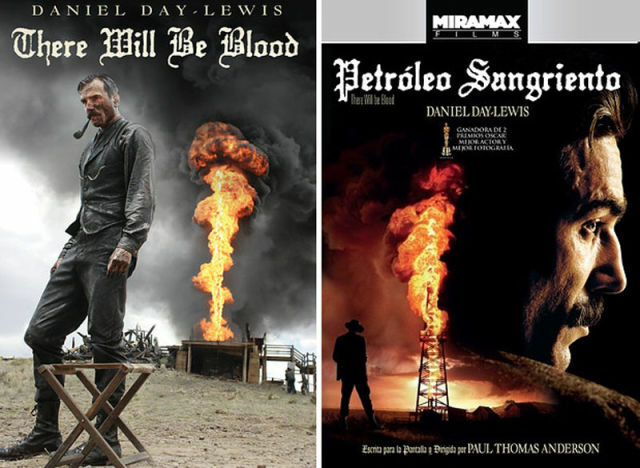 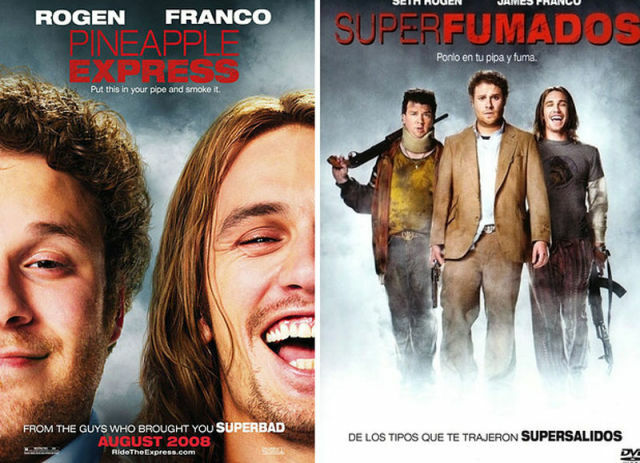 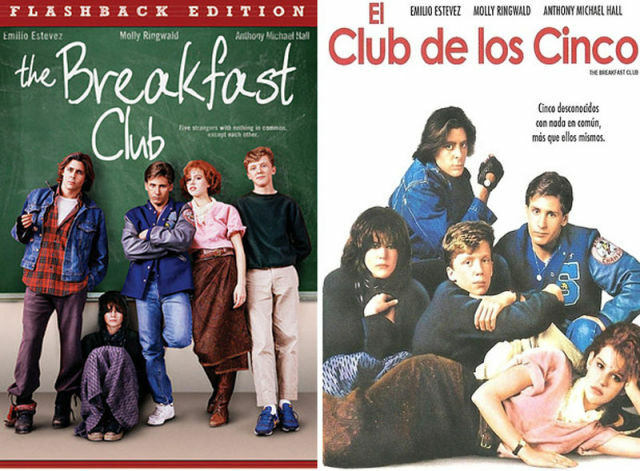 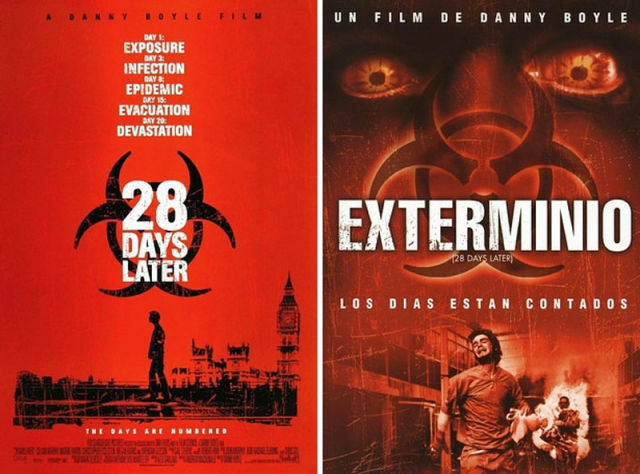 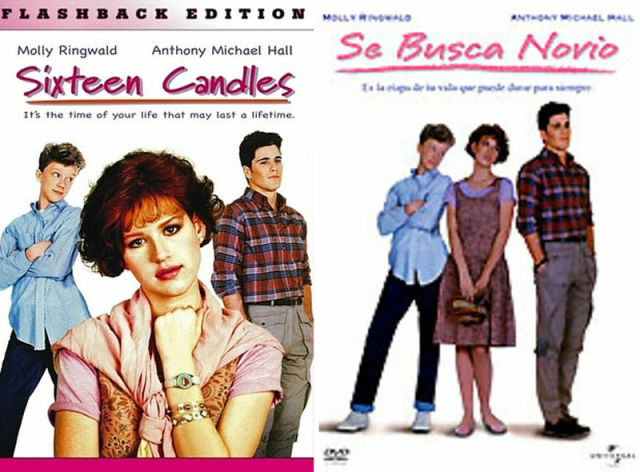 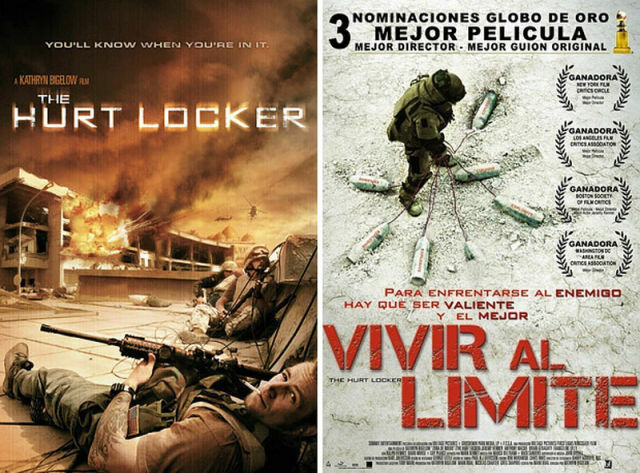 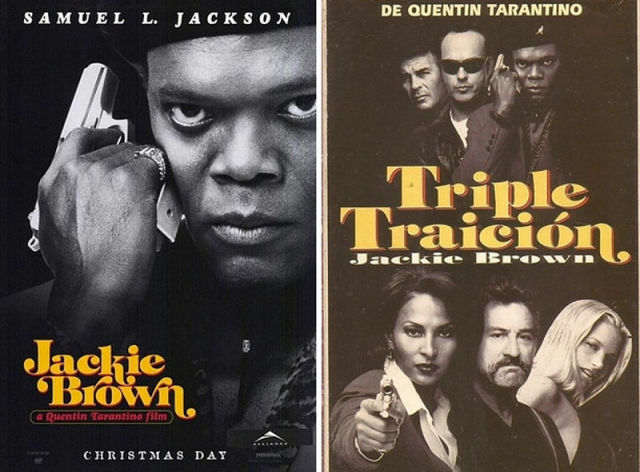 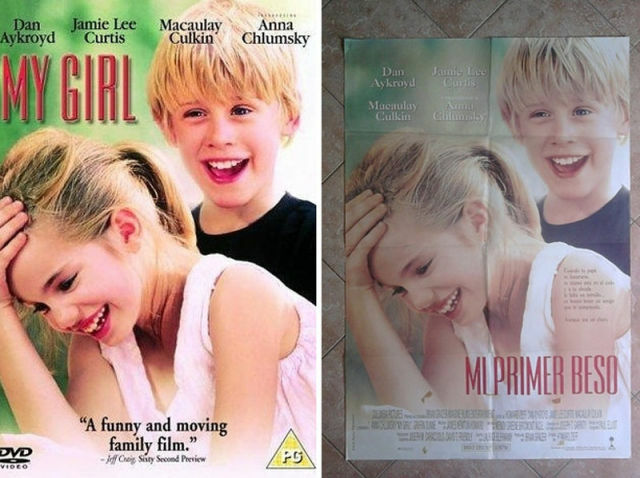 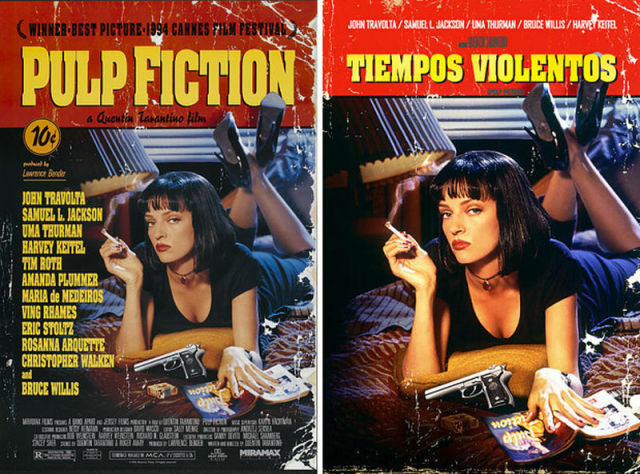 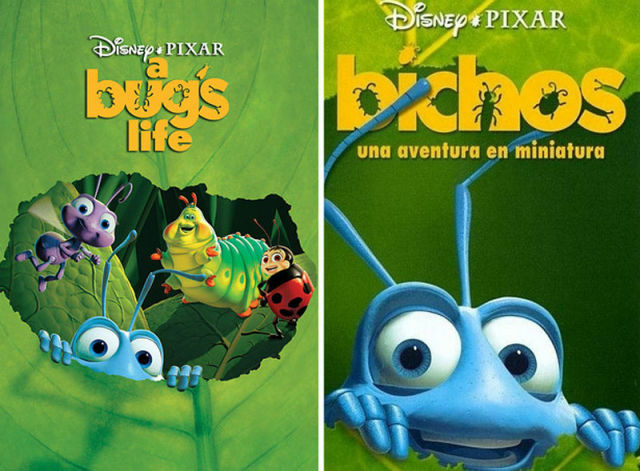 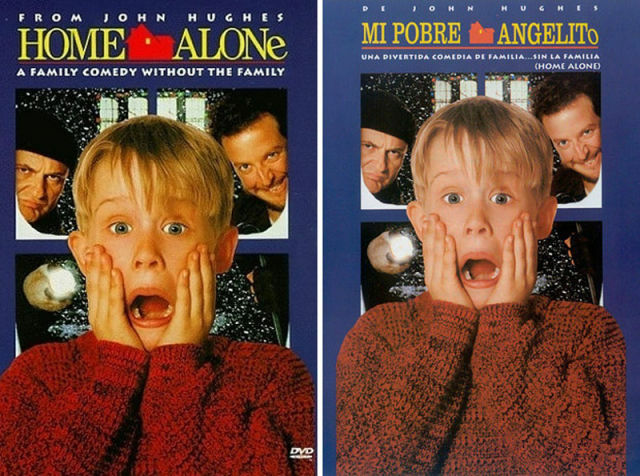 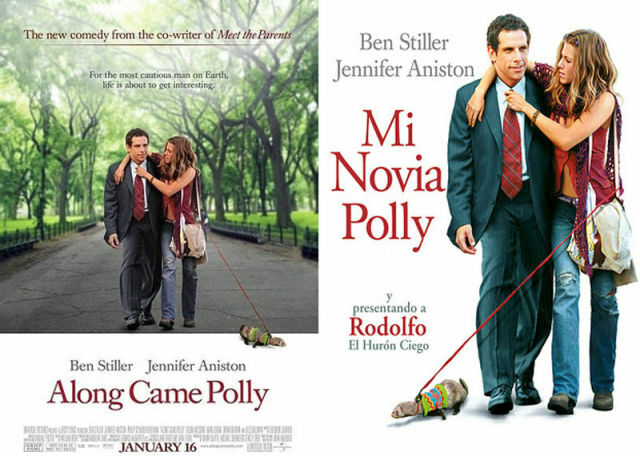 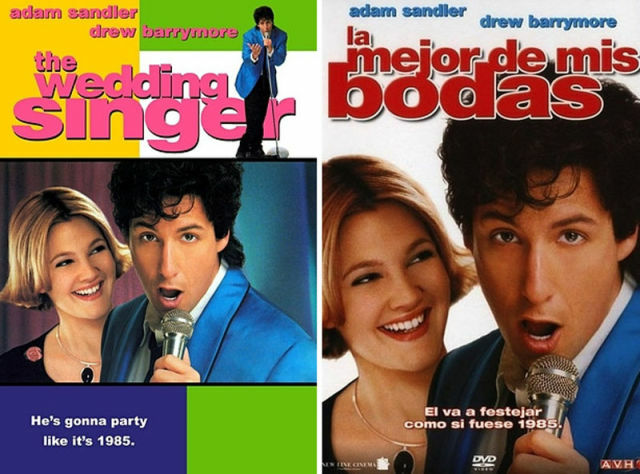 In Latin America, movie titles are translated and the meaning does often change. 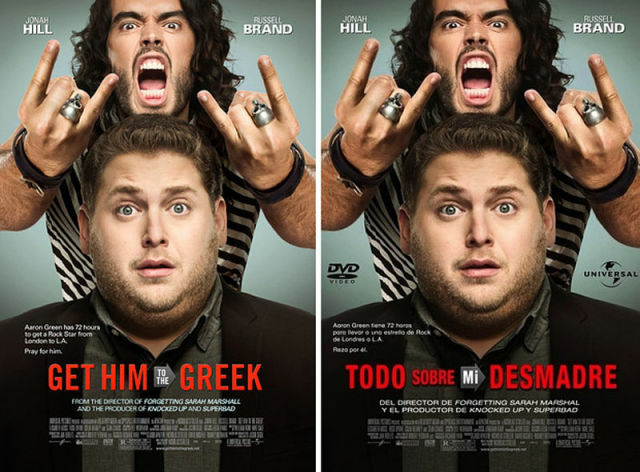 Here is what the translation back to English really says. 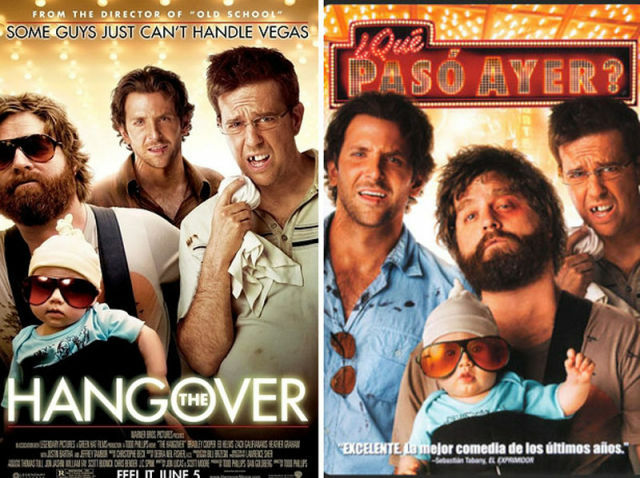 The Hangover = What Happened Yesterday? 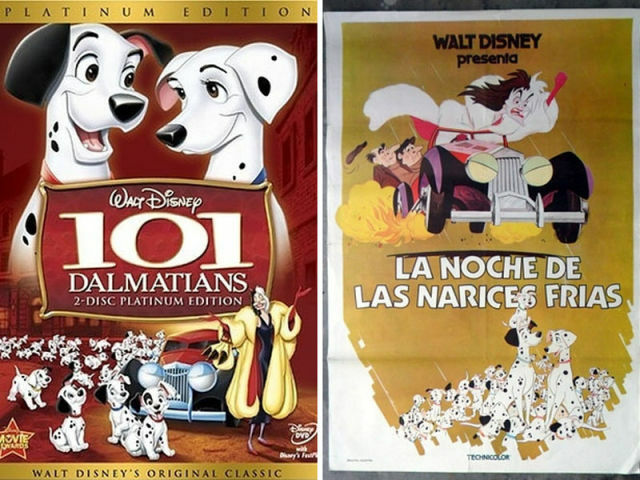 Yeah, but 101 dalmatians is the same ---> 101 Dalmátas, and Eternal sunshine... es Eterno Resplandor de Una Mente Sin Recuerdos, the same. 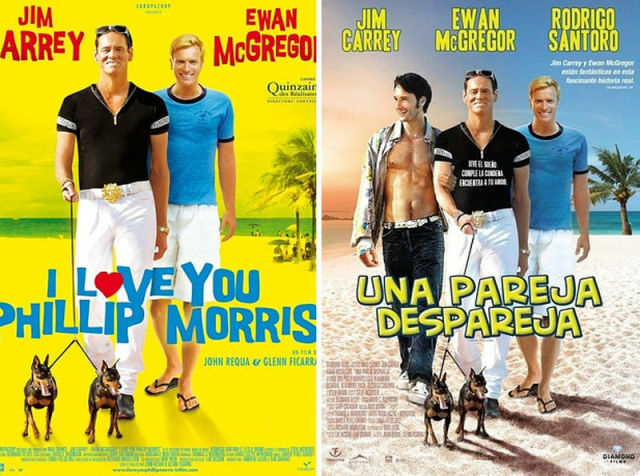 The thing is that those translation differ depending if their coming to Latin America or going to Spain. 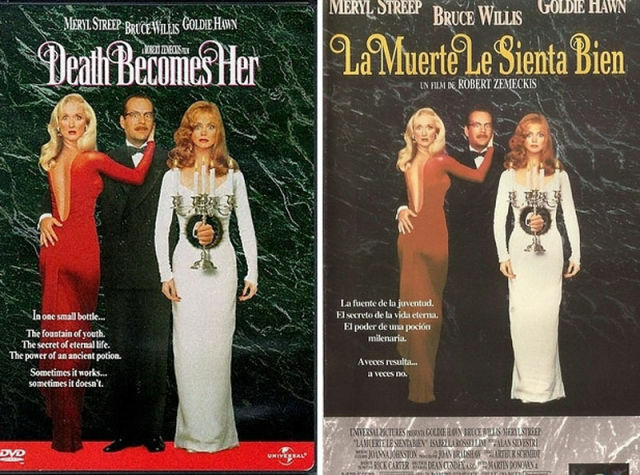 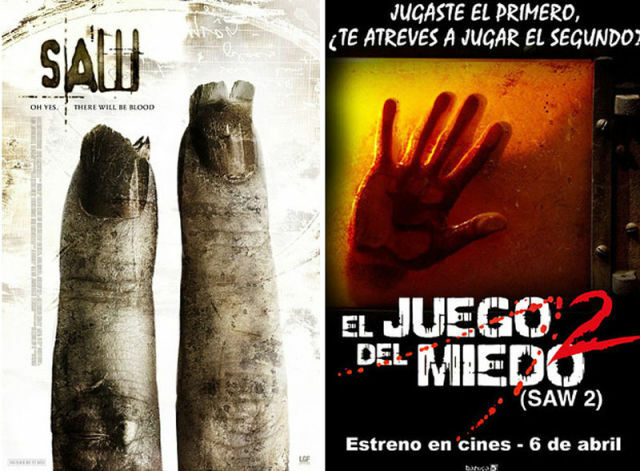 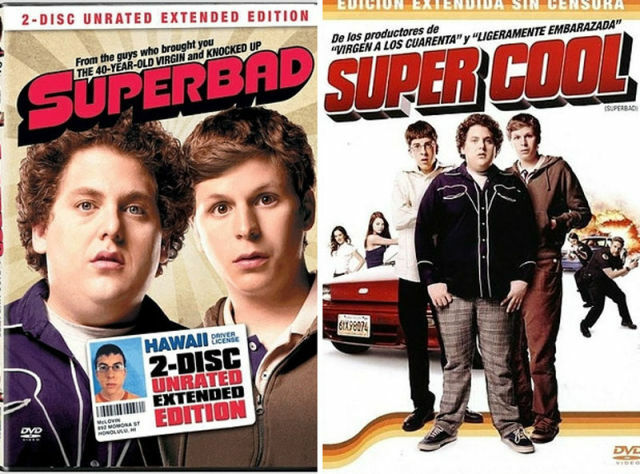 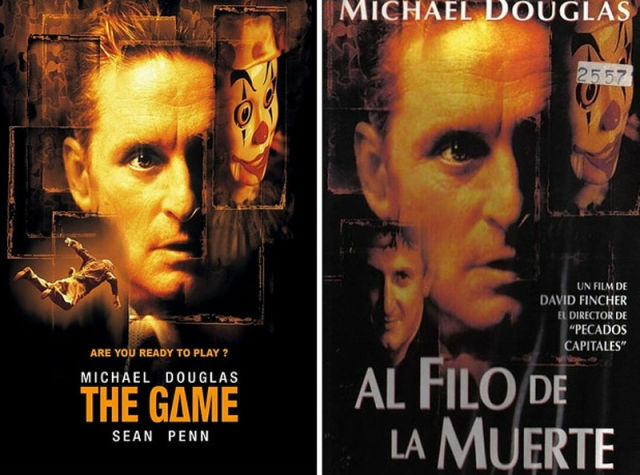 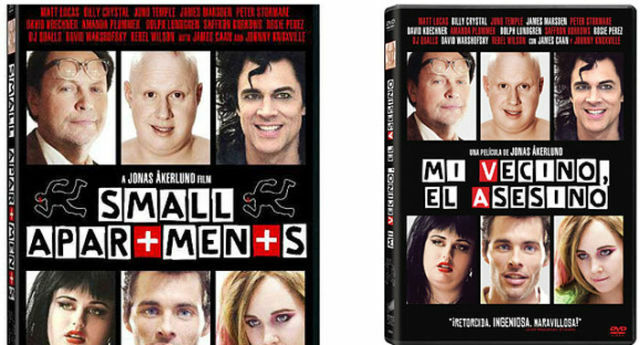 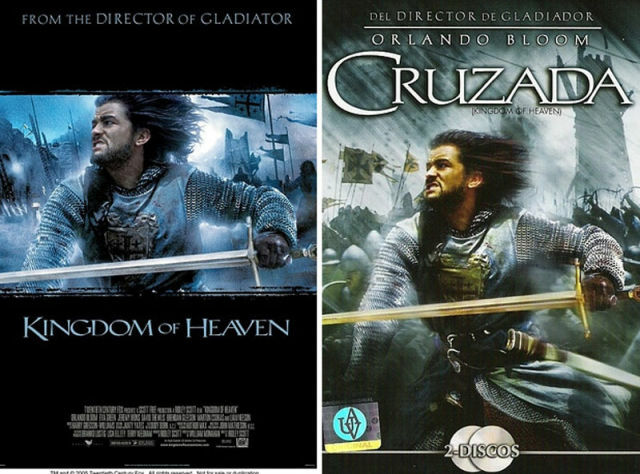 There are bootleggers in Latin American countries that issue their own copies of movies with horrendous translations. 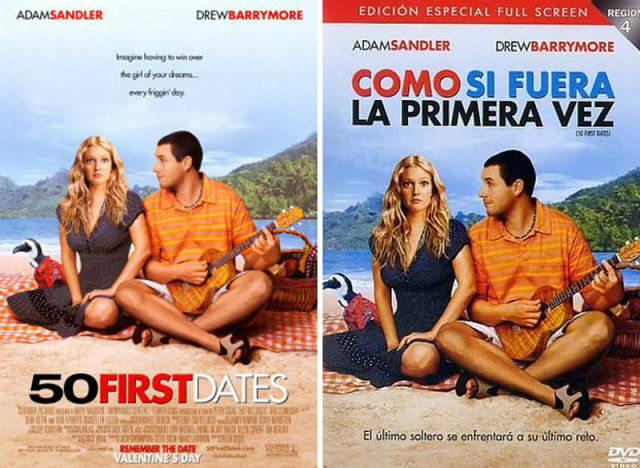 It is also sometimes difficult to translate idioms, for example #2 "Una Pareja Despareja" would better translate as "The odd couple" not the "Uneven Couple" as it might translate literally. 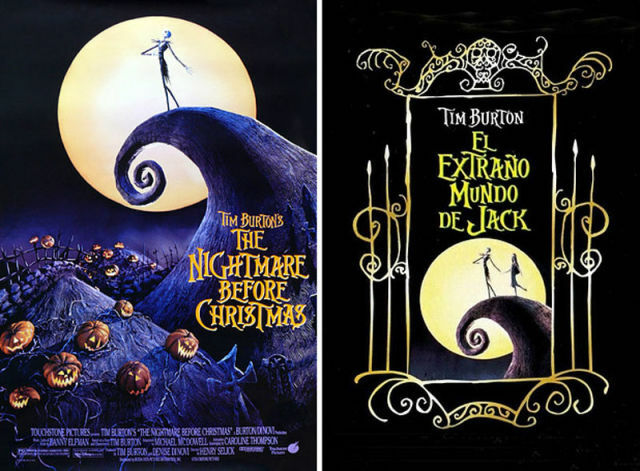 Anyway, I agree most of these are horrible translations. 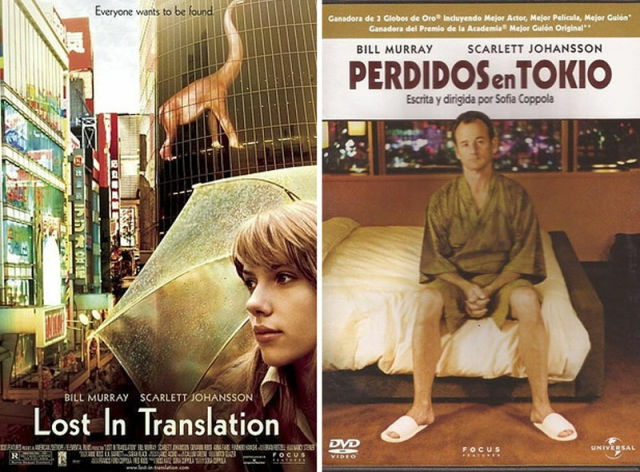 Many are not translations, just re-named.